When the year changes, we all decide that this year is going to be different. This year is going to be better. We will be healthier, happier and richer. We decide to stop smoking, to drink less alcohol, to eat healthier, to take part in exercise and to save our money. However, keeping new year resolution ideas almost never lasts. Sometimes it takes a week, other times six months, but most of us drop out eventually. Why does this happen? Why are we not strong enough to stick to keeping new year resolution ideas? Were we born to fail? It seems that the problem lies in our unrealistic expectations. 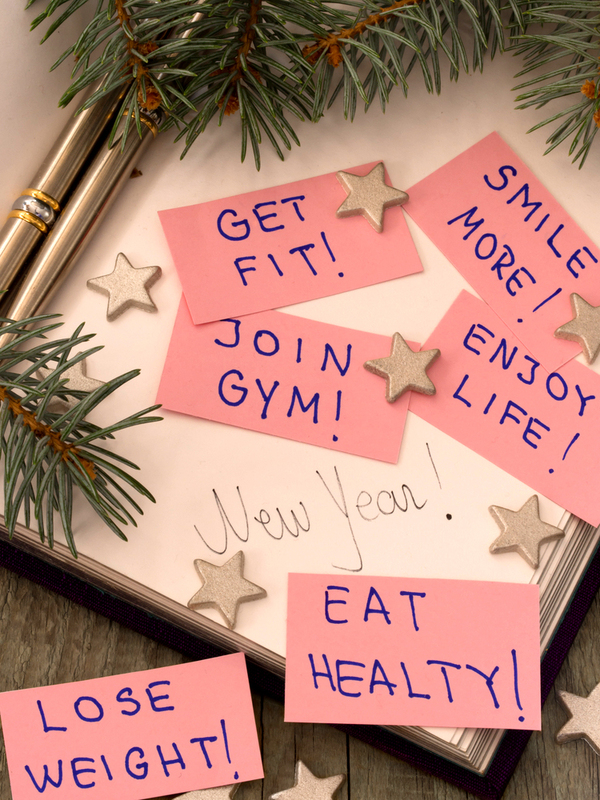 There is a whole psychology behind new year’s resolutions. The problem, it seems is that we have completely unrealistic expectations. We are consumed by the media ideals of what it means to be perfect and healthy and think that this is what we should aim toward. Unfortunately, the media ideals are airbrushed and designed not to make us healthier but to make corporations richer. Our expectations have to be changed. We can be happier and healthier, but we cannot achieve this overnight. The second issue is about our motivation. Most of us decide to make changes not because we want to, but because it is the 1st of January. We think that just because the calendar changes over, it is a good day to make changes. The reality is that any day is a good day to make changes. What has to really change, however, is our own desire. Keeping new year resolution is about understanding what we want to change and why we want to change it. A lot of the things we try to change, like stopping smoking or eating healthier, are difficult because we are addicted to substances and to our lifestyle. An addiction can only be addressed with commitment, an understanding of the underlying problem and the right amount of support. Of course there are some people who wake up on the 1st of January and throw their pack of cigarettes away, never to touch them again. However, for the vast majority of us, we need support groups, nicotine replacement therapy and friends to tell us how great we are doing. If you are making a new year’s resolution, think long and hard about what you want to change and why you want to change it. Make sure you have all the support you need ready and waiting for you. This means you shouldn’t make a resolution on the spur of the moment. Start thinking about this well in advance, so you have a plan of action ready when the day changes. You also have to be realistic about your expectations. If you want to lose a certain amount of weight, for instance, make sure you understand that you probably won’t achieve this in a week.